Bump!!! Thread updated i now need OEM 19s! Someone trade me their OEM 19s! Last edited by COOKi3; Tue, Feb-11-2014 at 11:00:59 PM. 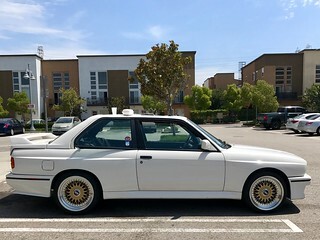 If i was In socal I would definitely do this for my oem 19's !! Im located in Norcal ..
Darn it! Its always like that haha.. yea the cars going back to stock so this is a steal for someone who wants rims for free ! I have my OEM's on hankooks. Want to have a look? All times are GMT. The time now is 04:41:53 AM.